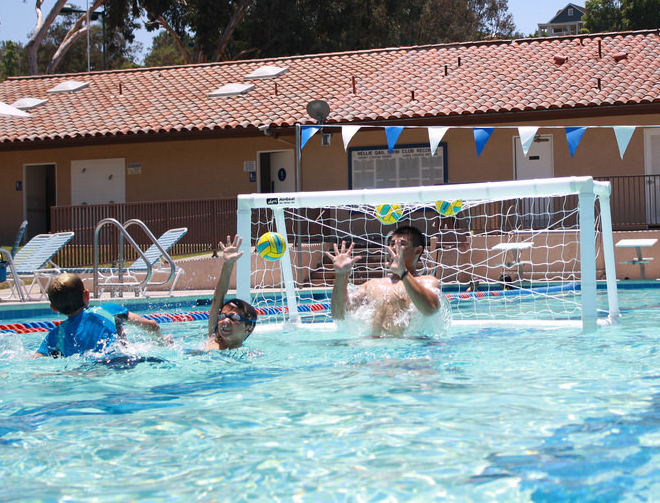 Splashball is an opportunity for kids ages 5 – 12 (in general) to learn the basics of water polo. 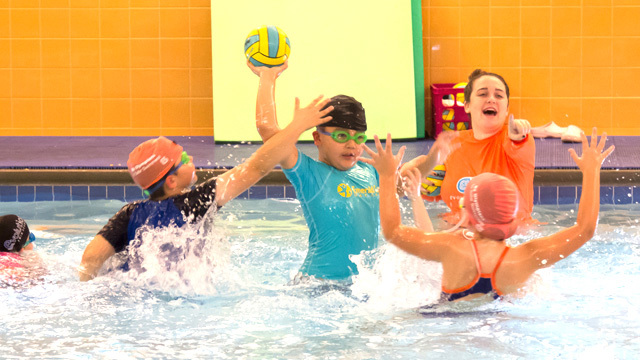 Splashball offers children a fun, healthy activity that promotes fitness, teamwork and water safety. 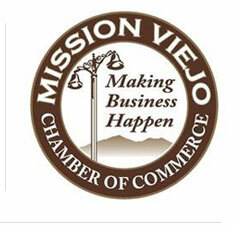 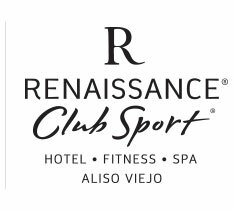 We offer this learning experience at Mission Viejo facility. 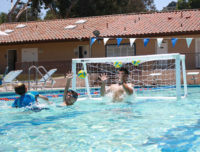 Splashball will allow participants to learn about the “eggbeater” kick, which is the kick primarily used in water polo. 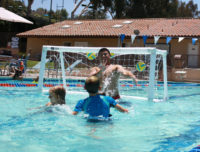 Participants will also learn to dribble, pass, shoot and play in a team environment. 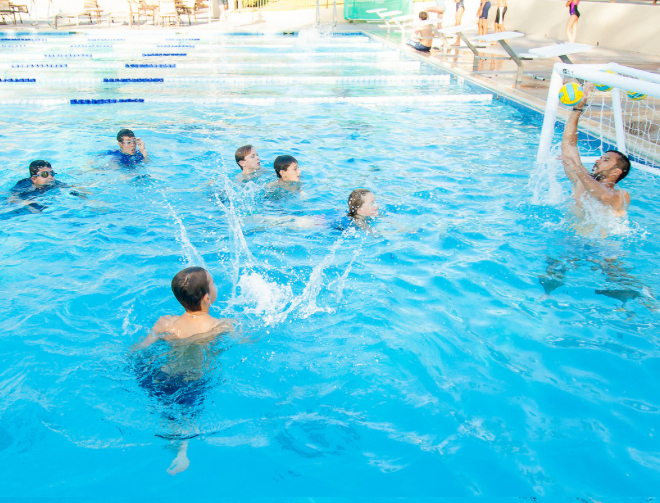 What is Deepwater Splashball? 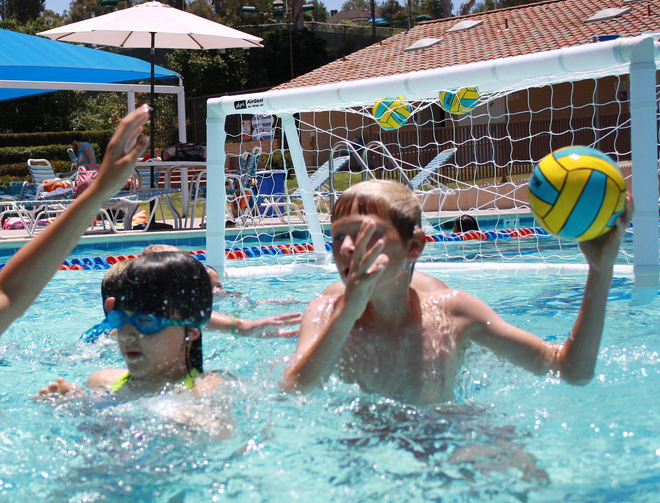 Deepwater Splashball is an opportunity for kids ages 5 – 12 (in general) to learn the basics of water polo. 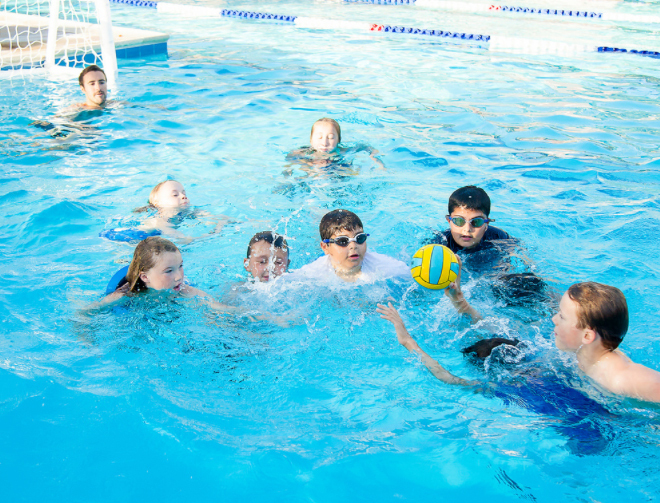 Splashball offers children a fun, healthy activity that promotes fitness, teamwork and water safety. 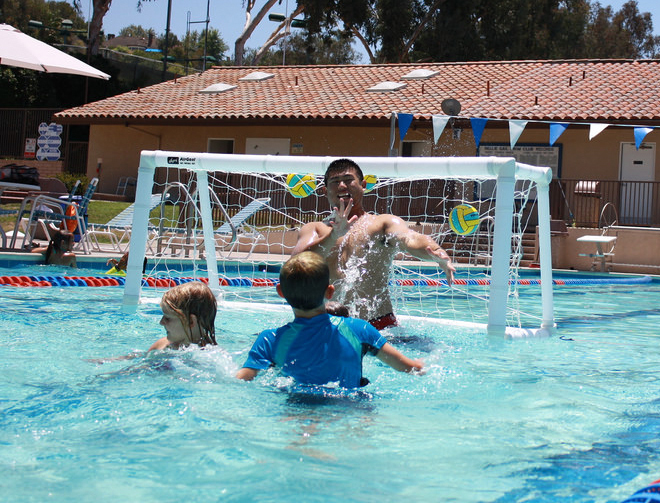 We offer this learning experience at our partner location Nellie Gail Ranch Tennis & Swim (25281 Empty Saddle Drive, Laguna Hills, CA 92653).Deepwater Splashball is the “next level” when it comes to learning about water polo. 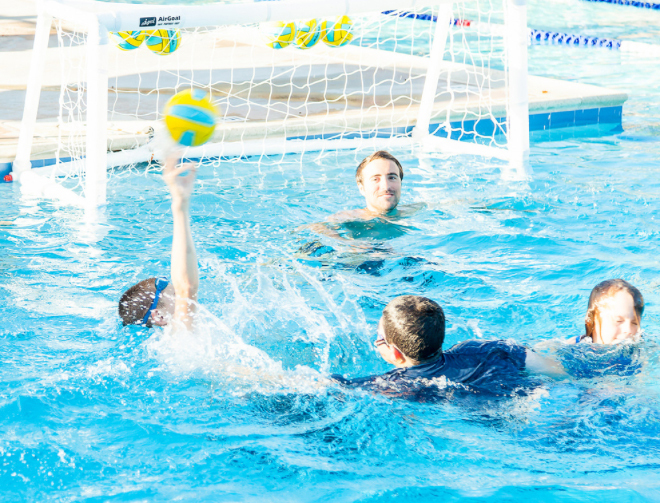 Deepwater Splashball will allow participants to learn about the “eggbeater” kick, which is the kick primarily used in water polo. 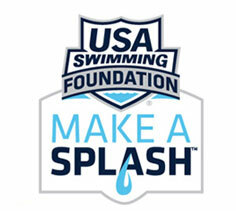 Participants will also learn to dribble, pass, shoot and play in a team environment. 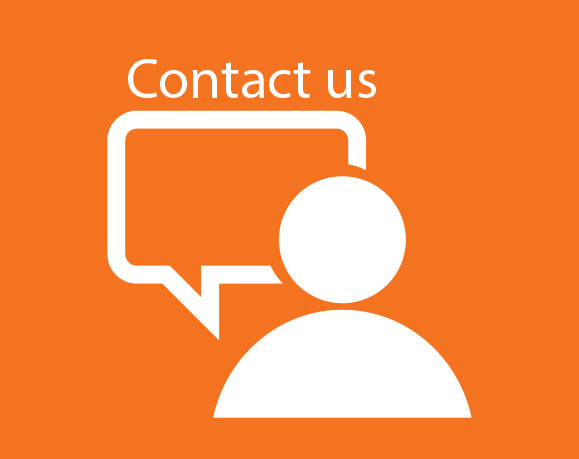 We encourage our participants to attend 1x or 2x per week and the sessions are one hour. 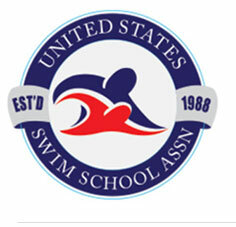 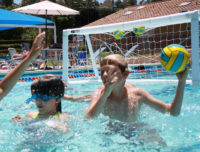 We provide Splashball water polo balls, water polo goals, water polo caps and flotation vests (when needed). 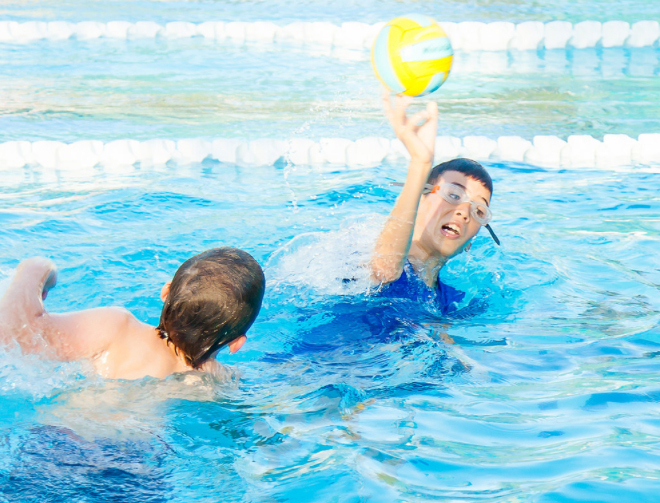 You provide the swimsuit.